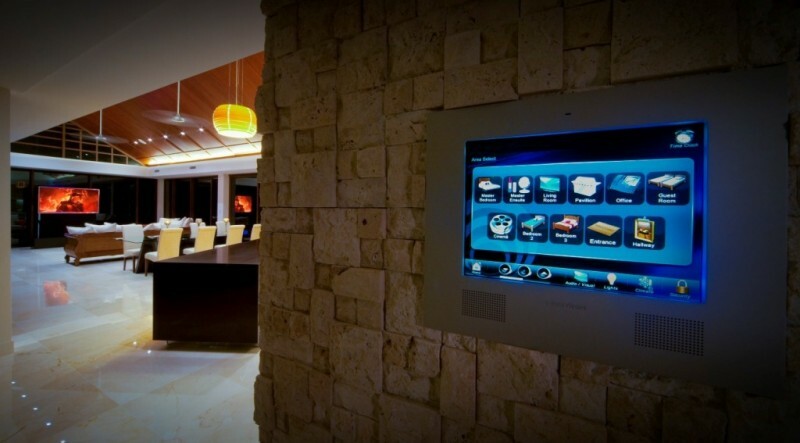 Providing integrated solutions for home cinema, automation & touch screen control, automated lighting, security and intercom systems for your home or business. 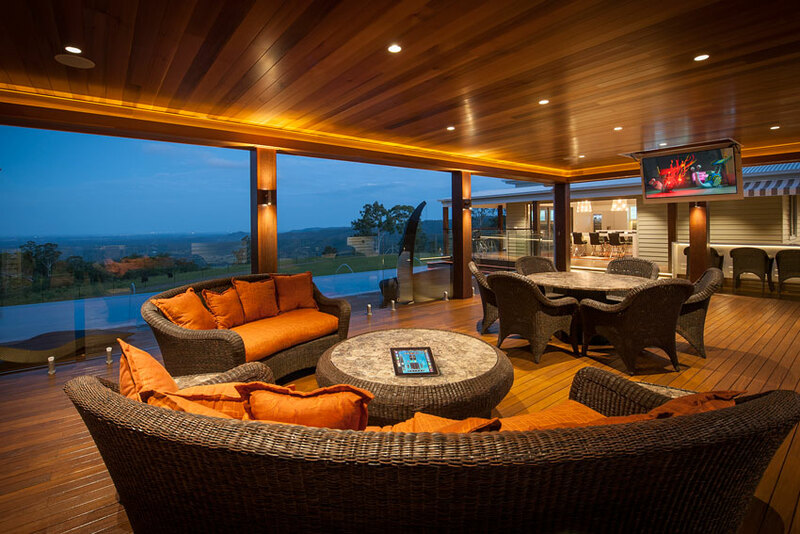 Multi-award-winning Queensland smart technology expert Electronic Living has been providing home automation, smart home control systems and audio-visual solutions to clients for more than a decade. 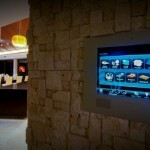 Electronic Living makes smart technology for your home simple. Whether you’re looking to put in CCTV or a home cinema, the team at Electronic Living have a smart technology solution for you. These fully integrated systems work together in absolute harmony to ensure your life is made easier and more enjoyable by smart tech. Working with Electronic Living you’ll have your own project manager who will ensure seamless installation from AV technicians, electricians, sound engineers, security experts and more. 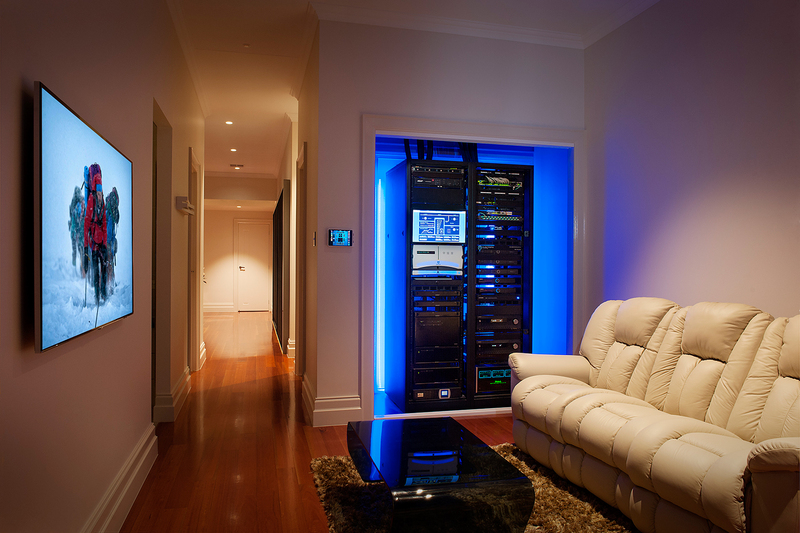 Many technology experts favour smart-wiring solutions for a highly automated home as they can be reconfigured for future developments at minimal hassle. Electronic Living is a leader amongst these experts, ensuring your home automation infrastructure is up-to-date with energy-efficient appliances linked via smart wiring. 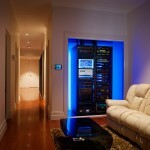 Contact the team at Electronic Living today to see how you can make your home smarter.